Blockbuster season has officially drawn to a close as September rolls in and brings with it all the awards season films you could imagine. This year, the awards bait starts early with the first weekend in September seeing the release of a drama with an Oscar nominee and two Oscar winners as the leads. That film happens to be The Light Between Oceans and while it may be starting a new season of films, it still carries a little bit of the stink from Summer with it. 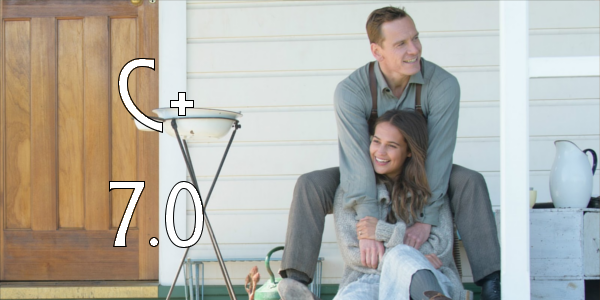 A couple, Tom (Michael Fassbender) and Isabel (Alicia Vikander), resides in an Australian lighthouse discover a baby in a boat along with a dead body. They decide to raise the child, a choice that leads to devastating consequences. As you can see from the relatively short synopsis, there isn’t a whole lot to the premise for the film. It follows the lives of the two leads after they make a questionable decision. From the beginning, the first act is a bit slow but then the sadness sets in and everything picks up in pace. And then it never stops. The entire thing is so heartbreaking to a point where it becomes almost unbearable to watch. Fortunately for the film, it features some stellar actors that almost save the movie from itself. Armed with charm in abundance, Vikander once again steals the film right out from under her co-stars. With a haunted character, Vikander brings a sense of longing to the character that feels real and thus all the more soul crushing. Fassbender is great as usual with his stoic performance fitting the character nicely. But giving Vikander a run for her money here has to be Rachel Weisz. A defeated mother and widow, Weisz brings such a melancholy performance to the downtrodden character. Across the board, each actor gives a great performance that redeems a rather depressing film. If by chance you don’t believe the true sadness of The Light Between Oceans then just take a look at the director. Derek Cianfrance has made some truly great films that feature the same tone as his latest release, but those manage to work just a bit better. The film is certainly beautifully shot, with scenic ocean views and wonderfully framed close-ups. 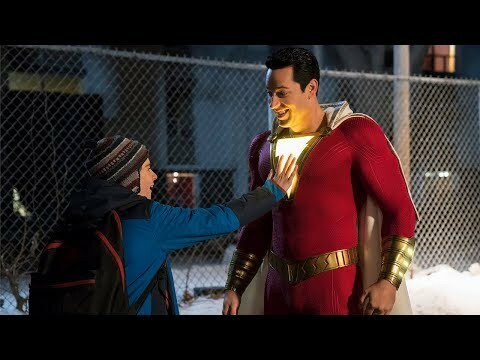 And while the story is executed well enough, the runtime does get a big too long and could’ve been trimmed down to make the film just a bit tighter. Overall, The Light Between Oceans is a middling drama that runs a bit too deep with the gloomy tones. The performances are every bit as phenomenal as you’d expect given the talents of the leads and the direction from Cianfrance is relatively solid. With a runtime that continues a little too long and a story that drags at the beginning and bit in the middle, The Light Between Oceans will ultimately be forgettable once the big hitters come around. 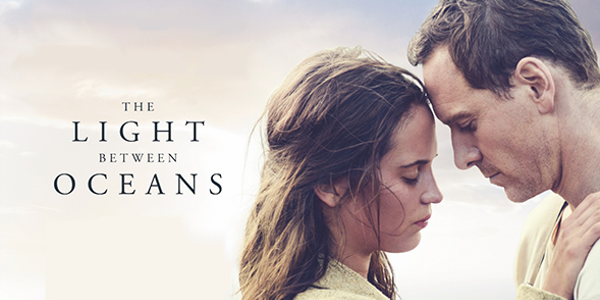 So what do you think of The Light Between Oceans? Are you interested in seeing it and what's your most anticipated movie of the Fall? Subscribe, share, comment below, and as always return to I Am Sam for weekly reviews and insight.